I really enjoy juicing, the cleaning up afterwards isn’t so fun but having fresh juice really does make a lot of difference to how I feel. Since coming to Norway I have found that I am eating a lot more carbohydrates than I usually do and as a result I am starting to feel a bit sluggish and getting back into juicing is really helping me get back to feeling like me! 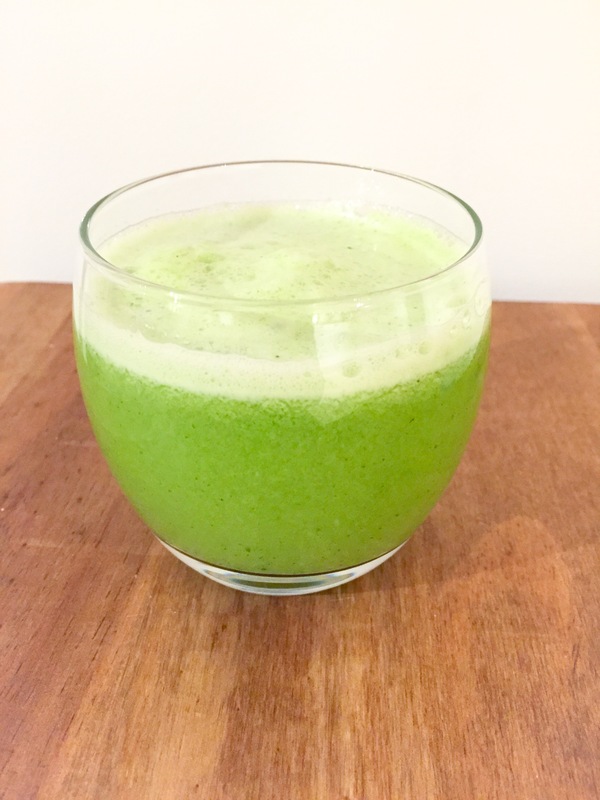 This juice was a bit of an experiment as I had some left over broccoli that I knew I would not use unless I juiced it. I was a bit sceptical as to how it would turn out but I loved it! The broccoli gives it a wonderful iron taste to the juice so it isn’t too sweet. It is also great if you are feeling slightly anaemic as the broccoli contains a lot of iron (I am not a nutritionist). Prepare your vegetables and fruit according to your juicers manual (I found with the broccoli it was best to cut it into small pieces), then juice! Thank you and merry Christmas to you too! !